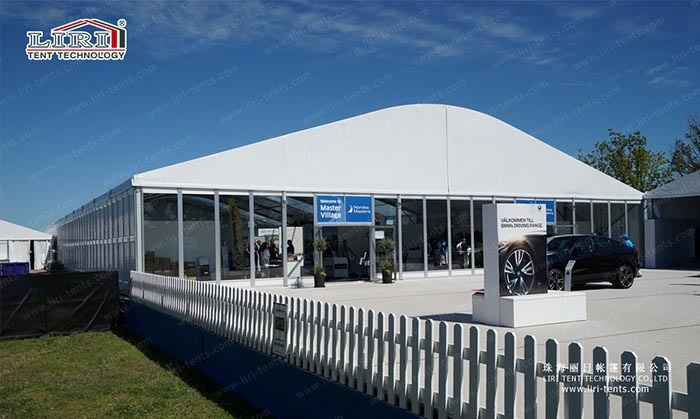 Outdoor party tents for sale can not only make your party special and unique but also will not be restricted by the location, weather or time. 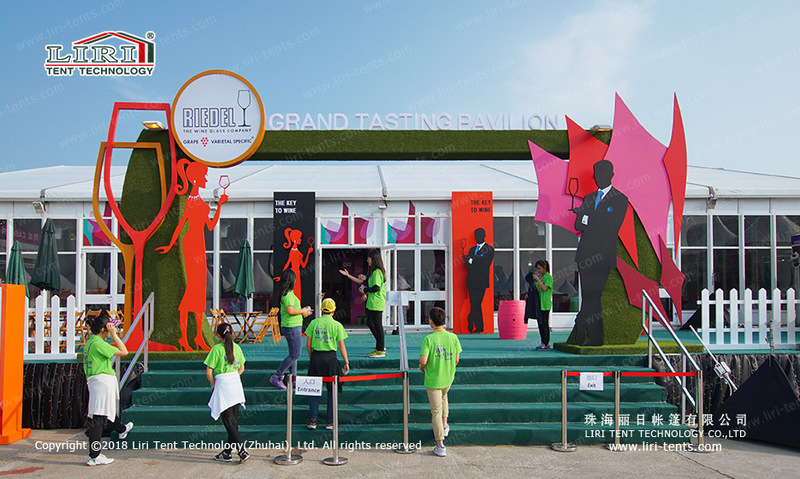 If you are running an event business or just want to plan an event, we can handle it for you. 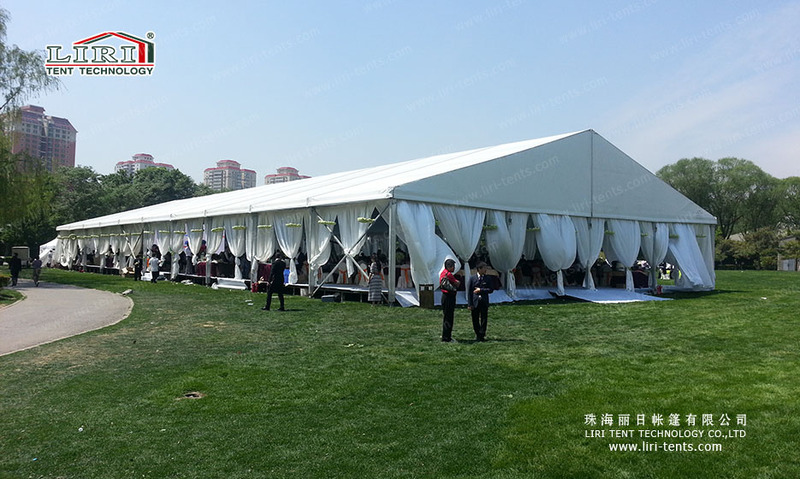 All you need to do is to think about the theme and the decorations of your party tents for sale. 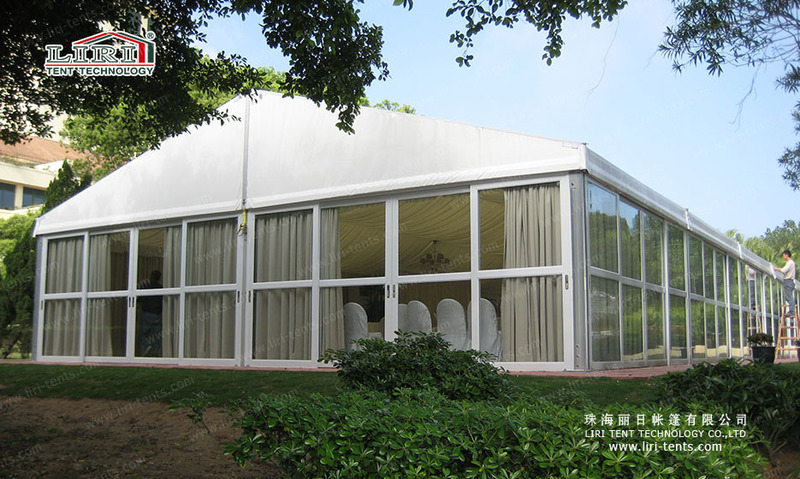 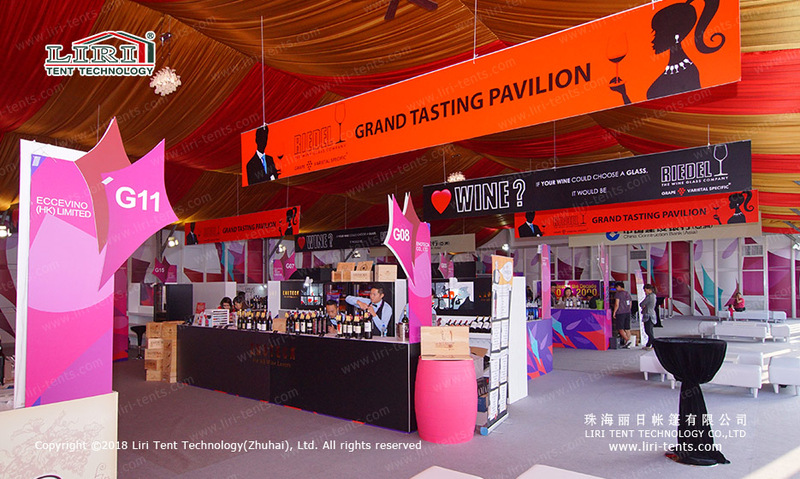 As a party tent supplier since 1997, Liri Tent keeps focusing on the innovation of high-quality aluminum clear span tents. 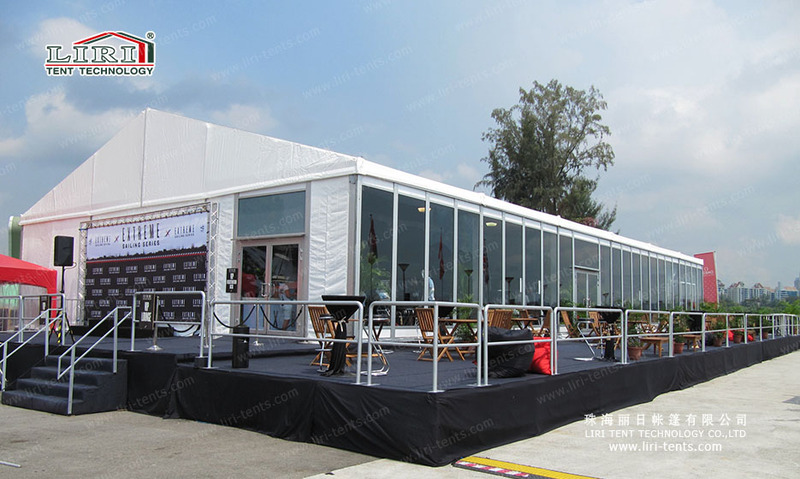 Liri Tent can provide you the most suitable large party tents for sale based on your need.